An Englishman’s personal account as a refugee in war-torn Cyprus during 1974-75 and life in Kolossi camp. 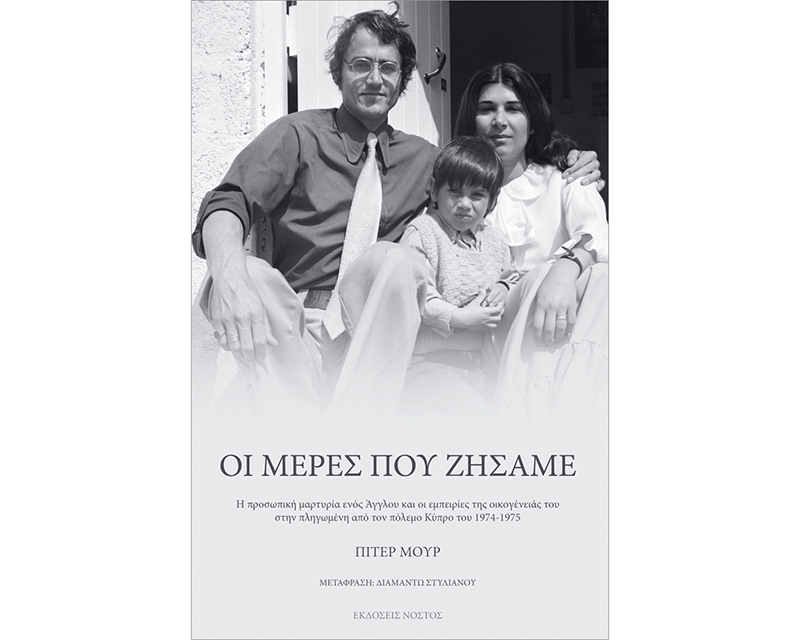 Nostos Publications and 6x6 Centre for Photography are hosting a book presentation by Peter Moore «Days we have seen» on Tuesday, 3rd of December 2013 at 7 p.m. at 6x6 Centre for Photography. 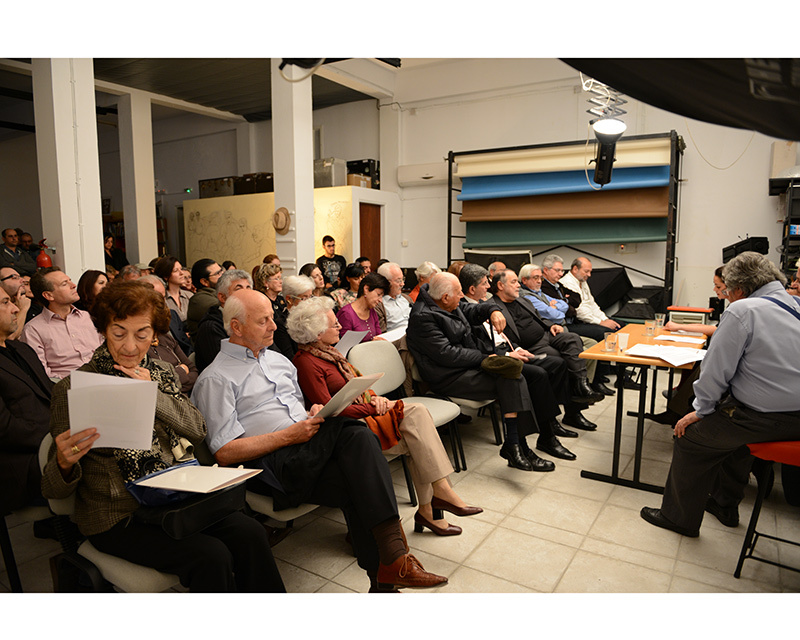 The presentation will be accompanied by an exhibition of photographs taken by the author. 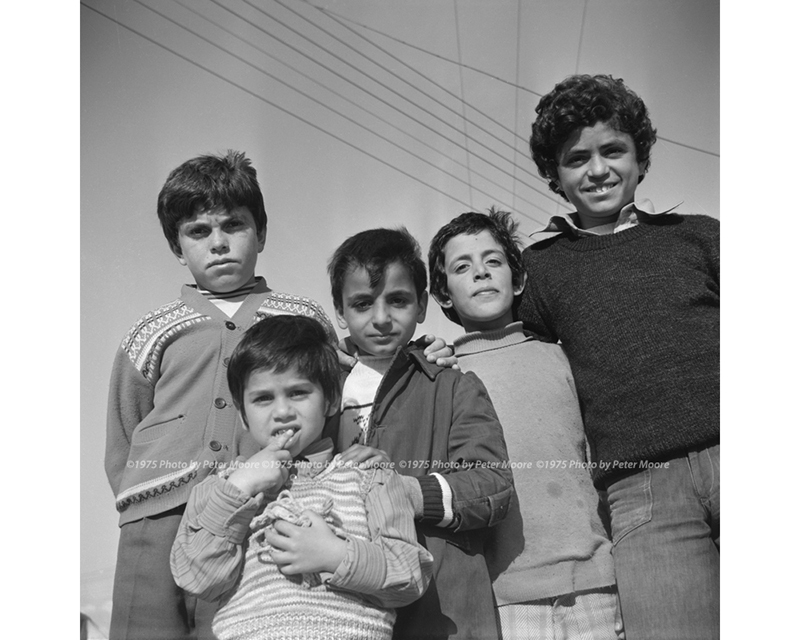 Peter Moore captured with his camera the life of the refugees at the Kolossi camp during 1974-75. 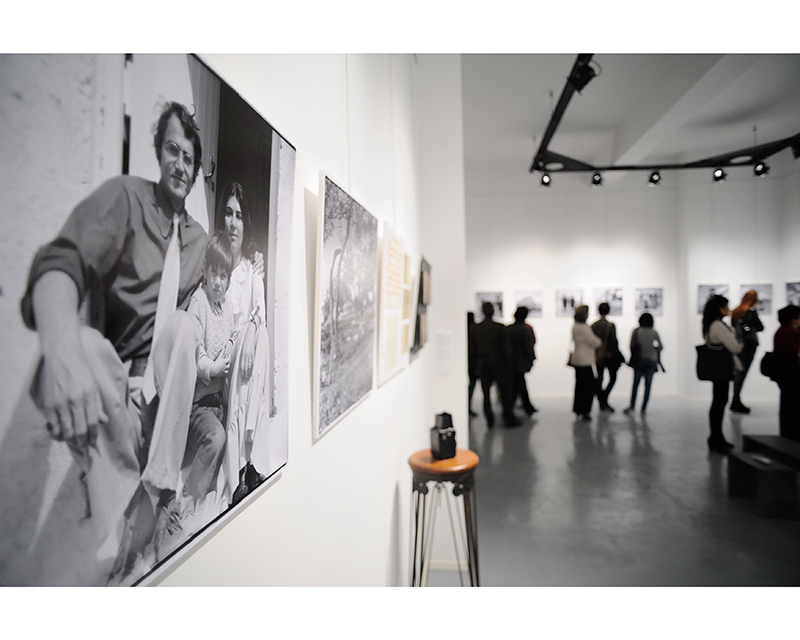 The exhibition will remain open until the 14th of December 2013. «The meaning of life unfolds from the pages of Peter’s book. The reader will be guided to rediscover the values of the simple daily luxuries of life, through Peter’s descriptions of his experiences with the refugees. This book is not another war and politics account. It’s about life philosophy, emotions, tranquillity, dignity, a feeling of belonging to a community; it’s about solidarity between ordinary people».